One tire service frequent drivers should regularly get is tire rotation. Over time, each of your tires wears down differently than the rest. This is due to the type of car you drive, weight, where you drive, and how you drive. All these factors cause uneven wear on your tires, and since you usually get your tires in a set, it is best the get the most use out of all of them. Thankfully, the ASE Certified professionals here at University Chevron are happy to help. 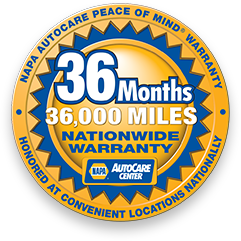 With over 38 years of experience, we know when it is best to rotate your tire positions to ensure you get the most use and stay the safest. Don’t spend money on new tires until you need them, come to University Chevron today. Call us, stop by, or schedule an appointment online today.